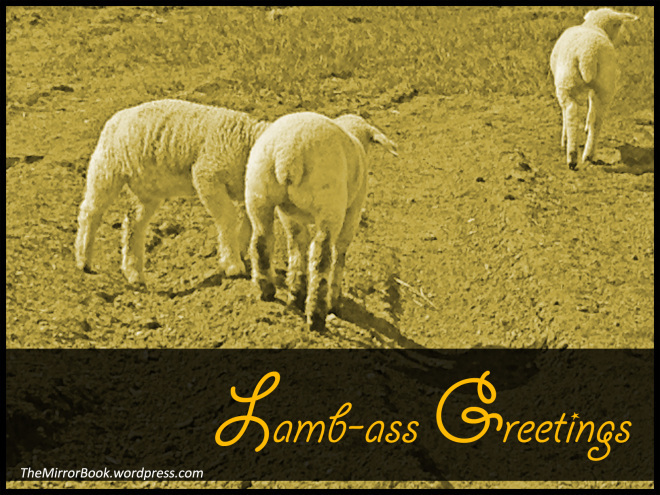 A cheeky little something for Lammas! Lammas is, oddly, my favorite sabbat. This makes it even better. -M.